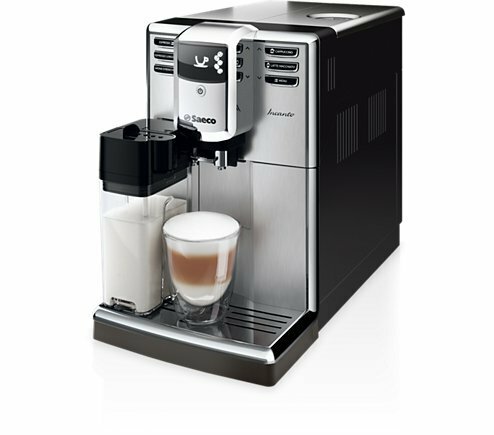 Nespresso introduces the VertuoPlus by De’Longhi, with an all-new design and colors for the ultimate brewing experience. 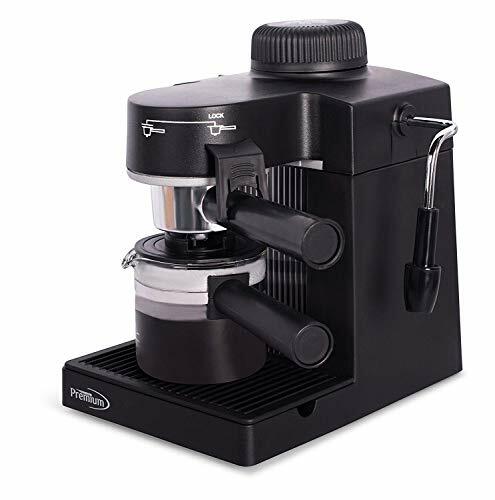 Offering freshly brewed Coffee with crema as well as delicious, authentic Espresso, the VertuoPlus machine conveniently makes two cup sizes at the touch of a button: 8 oz. Coffee and 1.35 oz. Espresso. 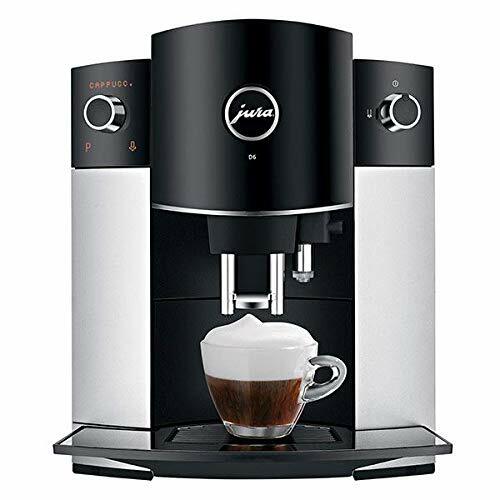 It uses two different capsule sizes: large capsule Coffee and a small one for Espresso. Nespresso brings together the know-how of all its coffee experts, who have carefully chosen the origin and roasting of each coffee blend and created a brewing system using Centrifusion technology, a patented extraction technology developed by Nespresso. 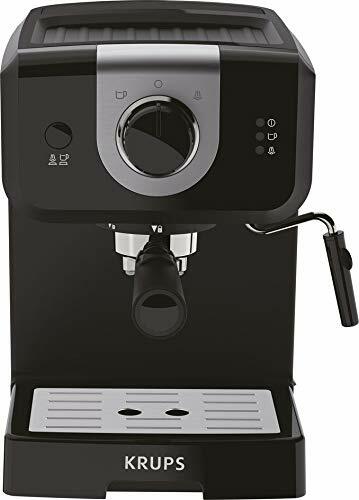 Just insert a capsule and close the lever — when activated, the capsule spins up to 7,000 rotations per minute, blending ground coffee with water and producing the perfect crema to enjoy quality coffee in larger cup sizes. The machine delivers the optimal in-cup results for each blend using capsule-specific brewing with barcode reading. 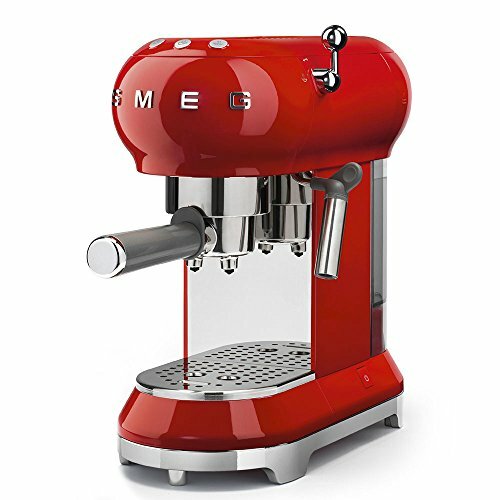 New features include a moveable water tank to fit different kitchen counter space, as well as a motorized opening and closing of the brew head. The VertuoPlus also comes in a deluxe premium version with extra-large water tank and capsule container and chromed details. 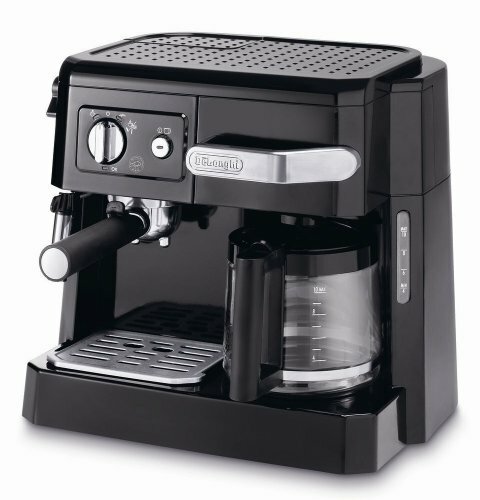 Each machine includes a complimentary welcome set with a range of Nespresso Vertuo capsules with unique aroma profiles. Order your Nespresso capsules, receive personalized advice, and obtain technical support or repair for your machine through the Nespresso Club via mobile app, online at Nespresso.com, by telephone or in one of our Boutiques.